TraceRouteOK tracks the path of data over the web, internet and local network. The program is optimized for a fast list of data tracked and quick query of the data route. The program is useful for various network tests including network latency, detailing network hardware, seeing how many devices are between you and the Internet etc. Bug fix when change the maximum number of hops. Update the language files and new languages: Chinese-Traditional and French. 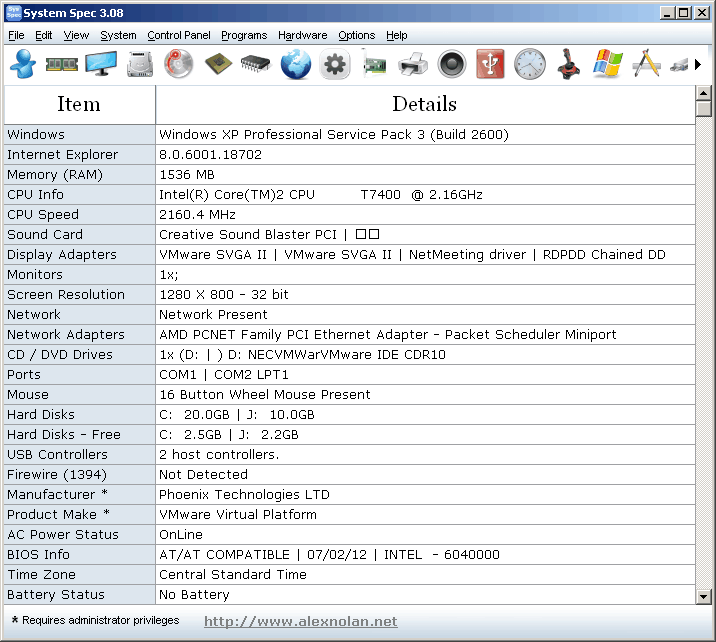 System Spec is an all-in-one hardware information gathering tool. You can see, save and print a complete spec list of your PC and perform various Windows functions. Additional advanced info includes CPU, drives, apps, display, memory, CD / DVD drives and more. How to extract: Download the ZIP package and extract to a folder of your choice. Launch SysSpec.exe. lyx: I am sorry that your post got deleted -- I'm not a big fan of censorship. That said, admins moderate the forums -- the "comments" section is moderated by all members. I have seen your previous comment. I wish it was not deleted just so that everyone else could see who the real braindead moron is. As for contributing to TPFC... you are not missed. BTW, System Spec works fine on my XP SP3. 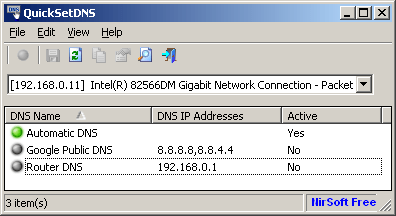 QuickSetDNS allows you to easily change the DNS servers that are used for your Internet connection. You can set the desired DNS servers from the user interface, by choosing from a list of DNS servers that you defined, or from command-line, without displaying any user interface. How to extract: Download the ZIP package and extract to a folder of your choice. Launch QickSetDNS.exe. 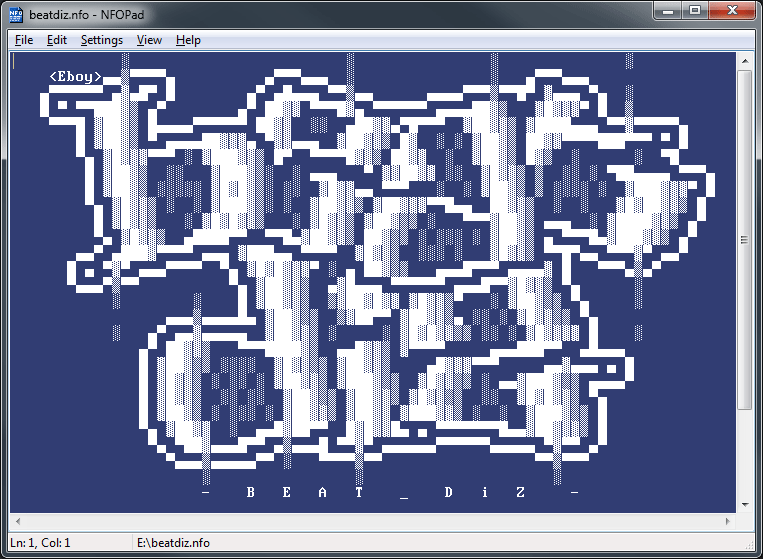 Fixed the 'Copy SetDNS Command Line' option - Added quotes to the .exe file. CloseAll (aka Close All Windows) helps you to quickly close all running applications. 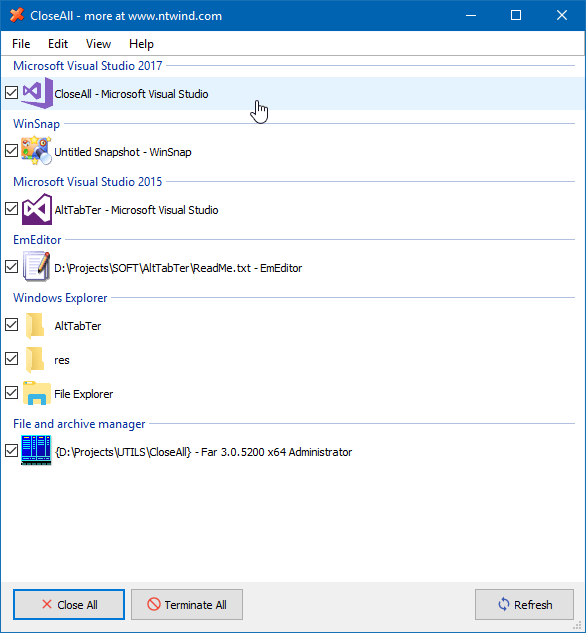 The program brings up a window with running applications, lets you select apps you want to close (by default all apps are checked) and click OK. CloseAll functions just as if you were pressing the close button for each running app, bringing prompts about closing a program as normal (e.g. "Do you want to save before closing"). The program is ideal for moving from one application set to another such as from photo edition to office work or video production. How to extract: Download the installer, extract CloseAll.exe with smaller size for 32-bit OS or with bigger size for 64-bit OS using 7-Zip to a folder of your choice and launch. Added icons for Close, Terminate and Refresh buttons. Some other minor improvements and bugfixes. when i try to close a window of intrnet explorer than all the windows are closed at the same time ? what am i sepposed to do to get rid of this ?